To experience the bush and savannah in a different way? 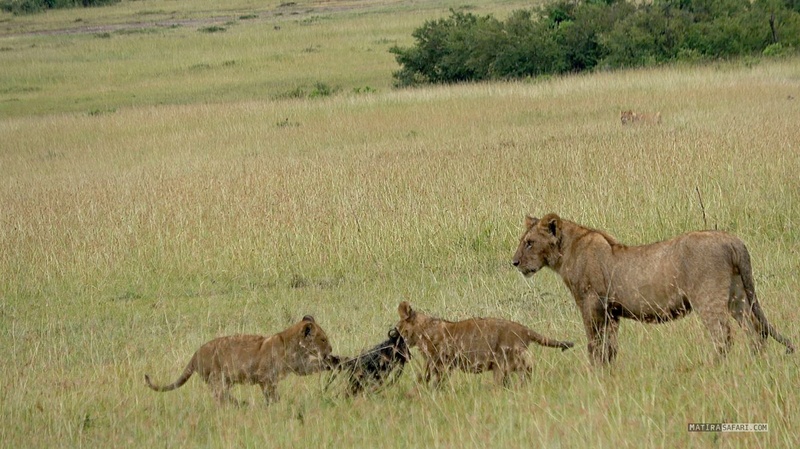 Do you want to experience the savannah and the bush in a different way? Explore the flora and fauna, beautiful landscapes and grazing animals from a different perspective. 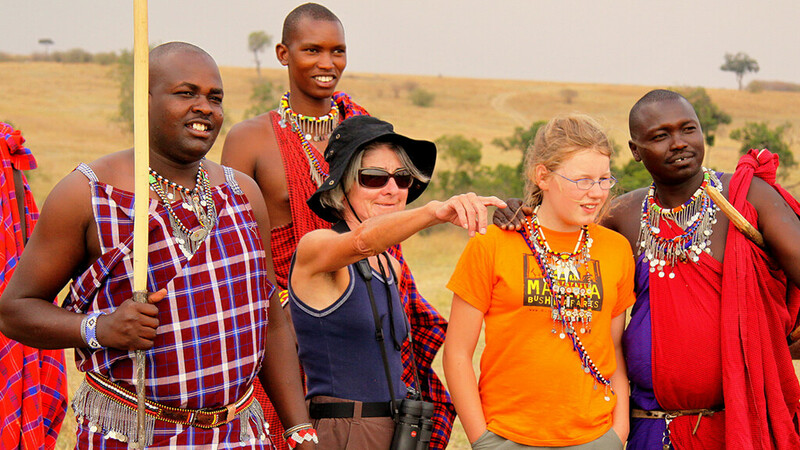 Our experienced Maasai guides will take you on an approx one hour walk in an area that borders on the park.